Please note: $1 of every ticket sold will be donated to the Leukemia and Lymphoma Society. 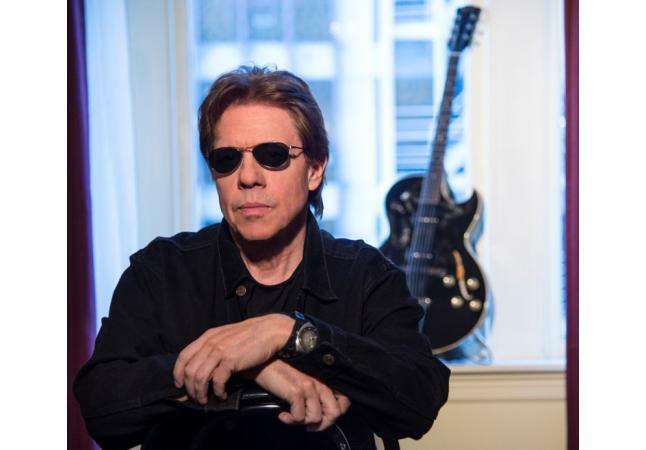 Since 1975, George Thorogood and The Destroyers have sold over 15 million albums, built a classic catalog of hits, and played more than 8,000 ferocious live shows. They broke records with their 50 Dates/50 States tour, delivered landmark performances at Live Aid and on SNL, and became mainstays of radio, MTV and stages worldwide for more than two generations. Through it all, they've remained one of the most consistent, and consistently passionate, progenitors of blues-based rock in pop culture history. 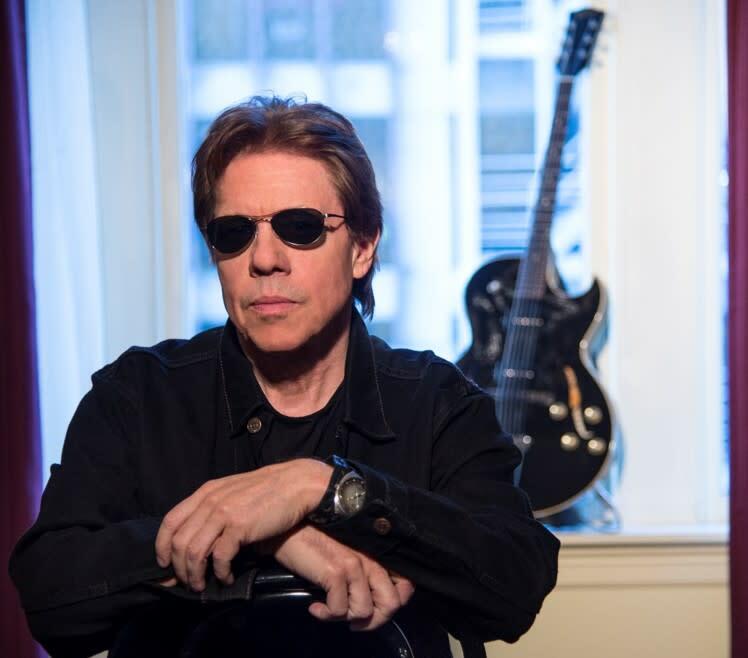 For the past 45 years, it’s been very good to be George Thorogood and The Destroyers. And in 2019, their Good To Be Bad Tour: 45 Years Of Rock will prove why like never before. It’s on stage that George and The Destroyers flip the switch nightly, delivering what The Toledo Blade calls a “gut-bustin’, guitar-wailin’, face-meltin’, fiery-tempoed, take-no-prisoners, good old-fashioned lunch-bucket rock & roll show” that includes their signature hits “Get A Haircut”, “I Drink Alone”, “One Bourbon, One Scotch, One Beer”, “Move It On Over”, “Who Do You Love” and the definitive badass anthem “Bad To The Bone”, along with several surprises.